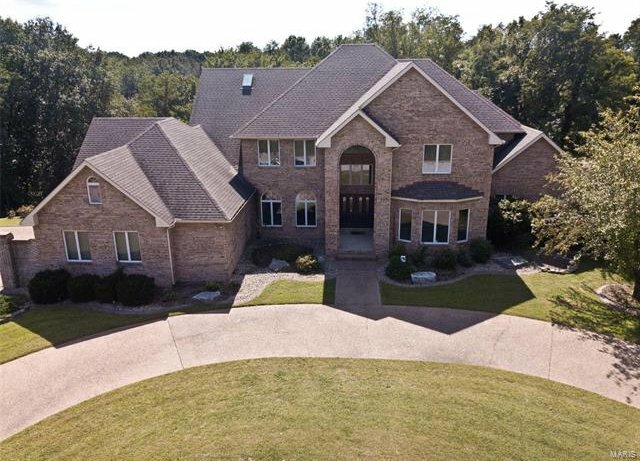 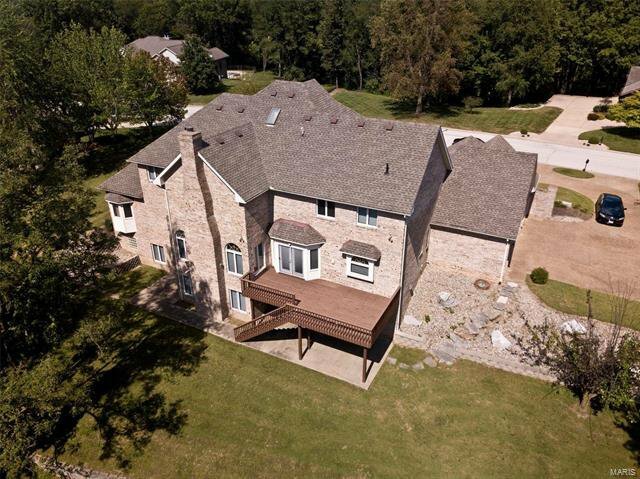 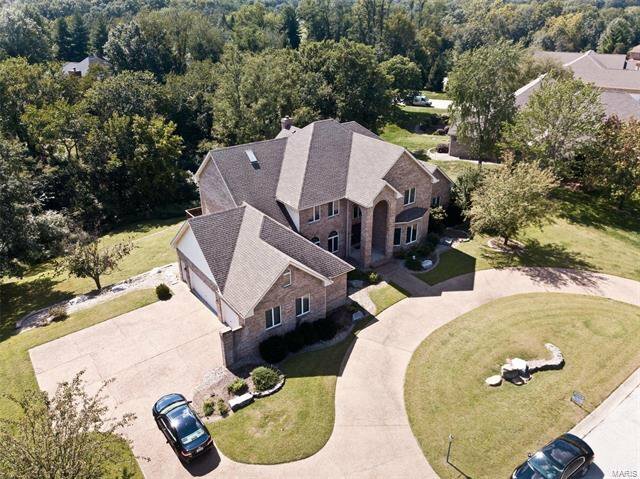 This expansive custom built Godfrey home sits on 1acre +/- and offers over 6,000sq ft of living space with 6 bedrooms, and 6 baths and 5 walk in closets. 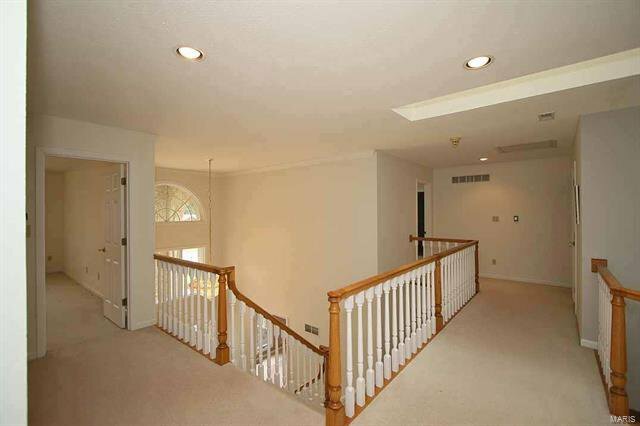 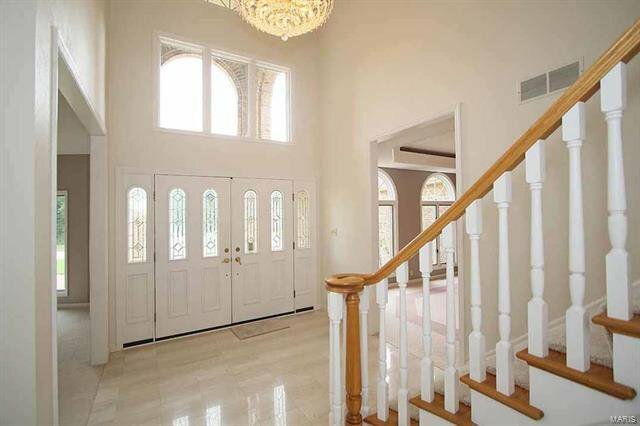 A 2 story entry foyer flanked by formal living and dining room. 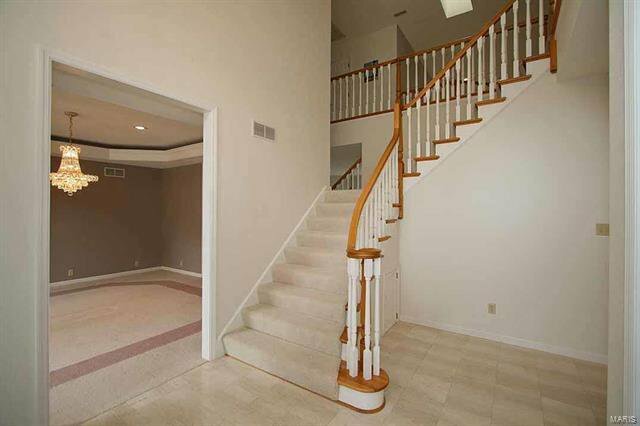 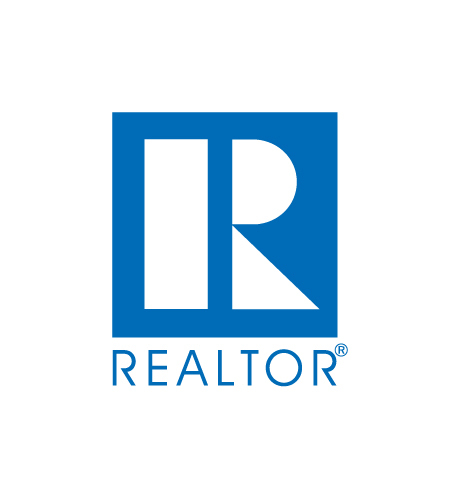 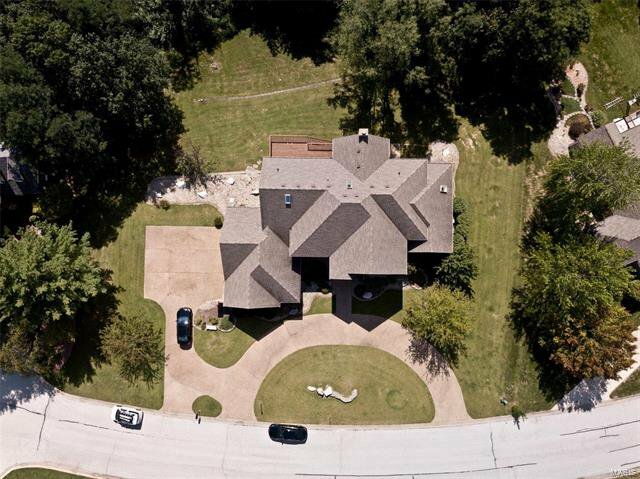 Spectacular staircase leads to 4 bedrooms and 2 full baths and balcony overlooking 2 story family room with wet bar and fireplace. 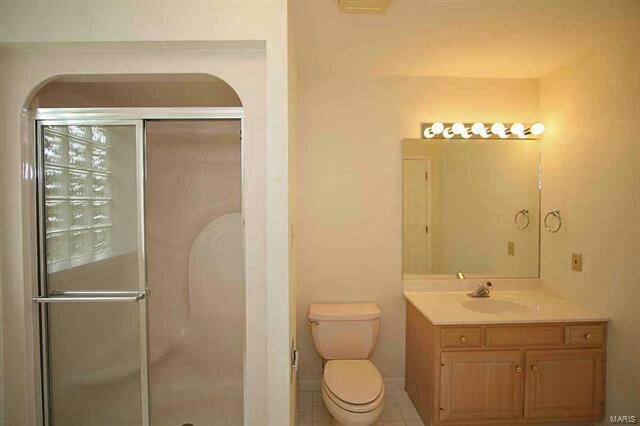 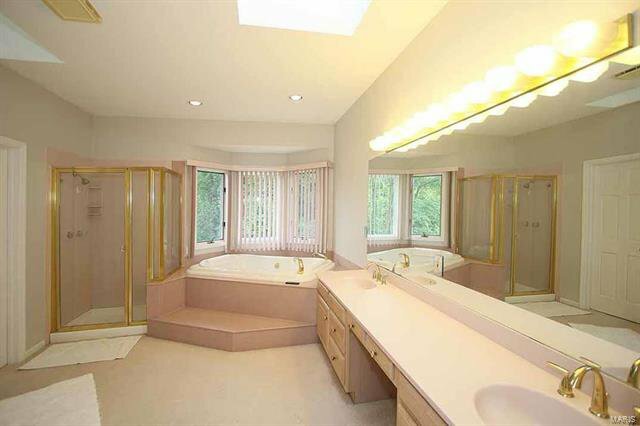 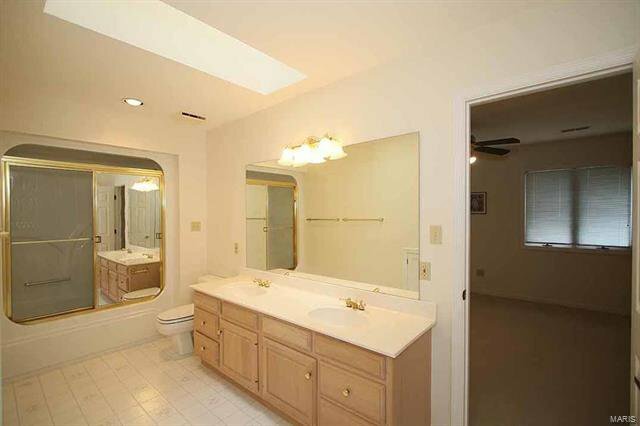 First floor master suite has jetted tub & separate shower. 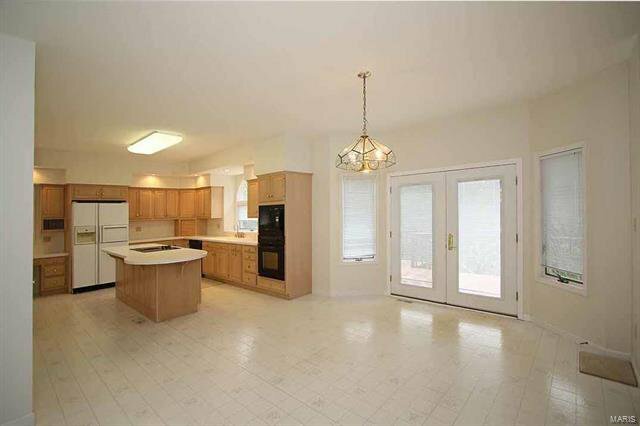 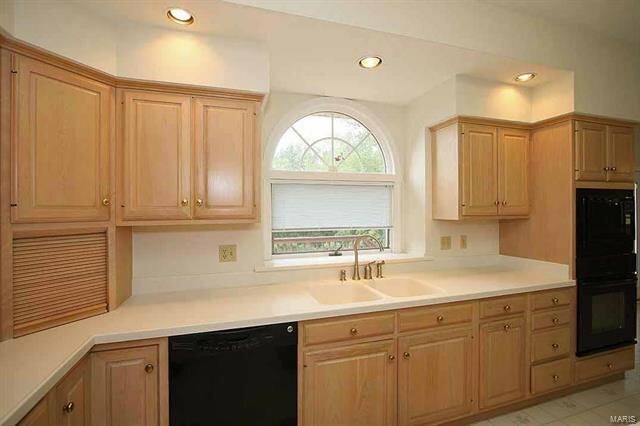 Open kitchen offers pantry, center island, all kitchen appliances, dining area. 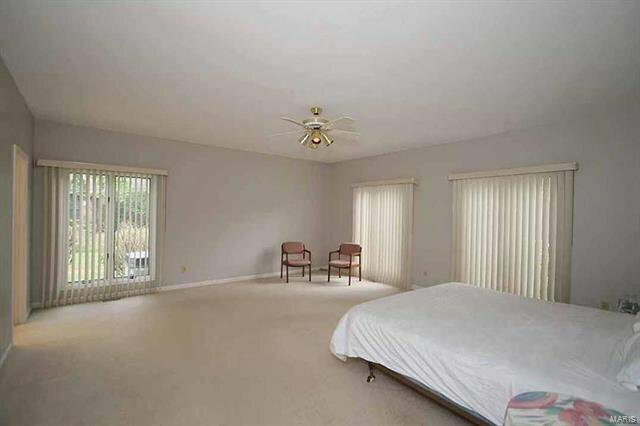 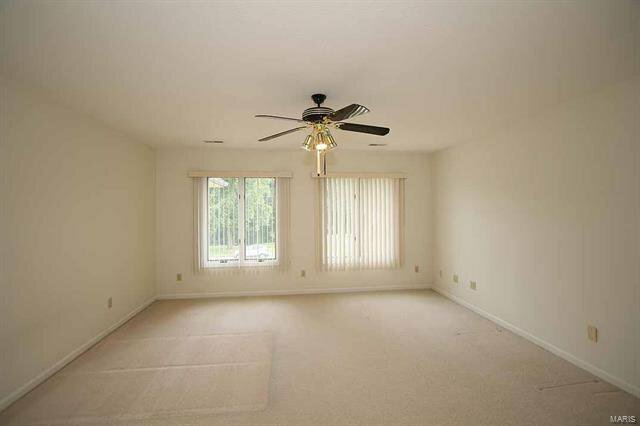 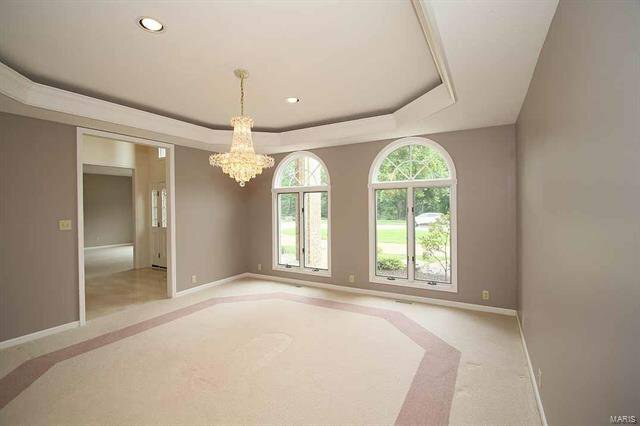 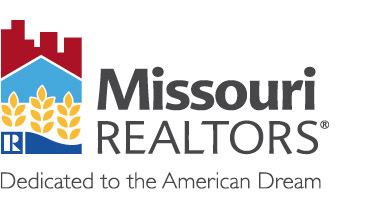 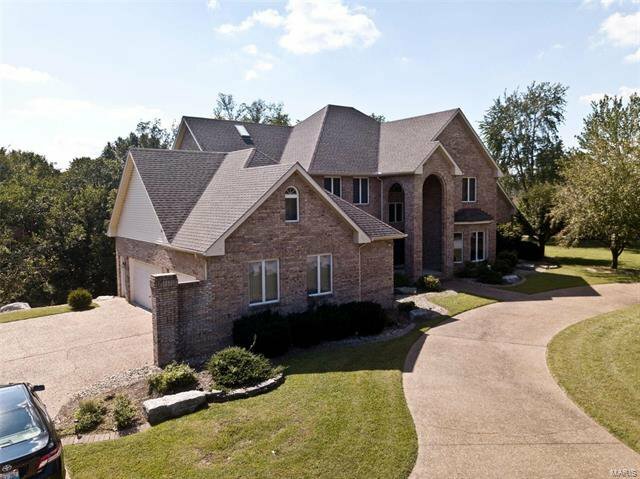 Main floor laundry, office, beautiful tray ceilings, bookshelves, large arched windows, 3 car garage. 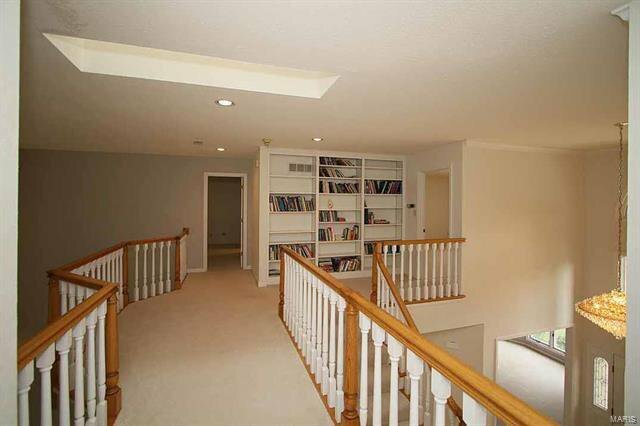 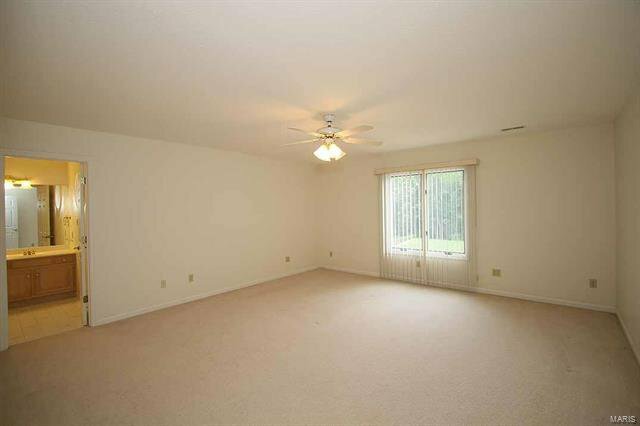 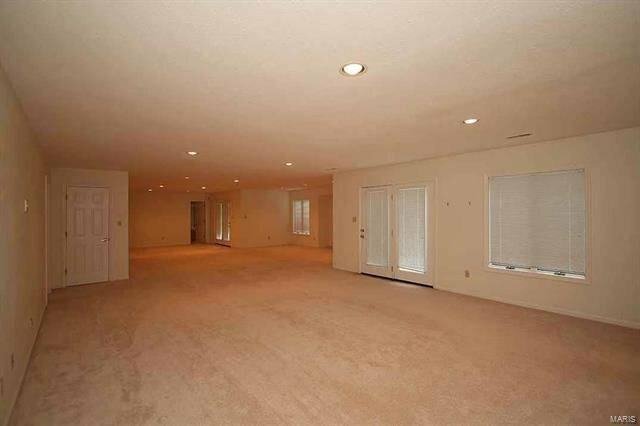 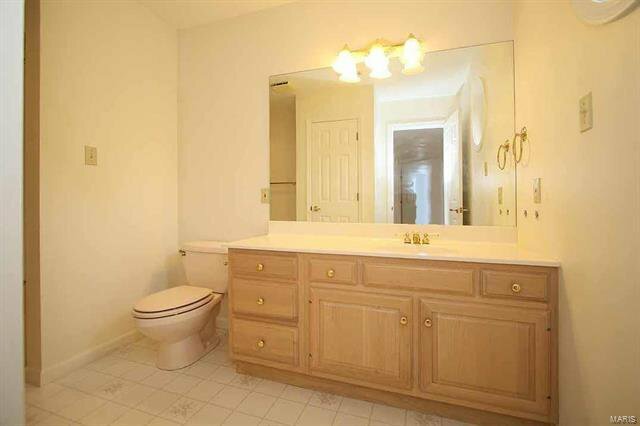 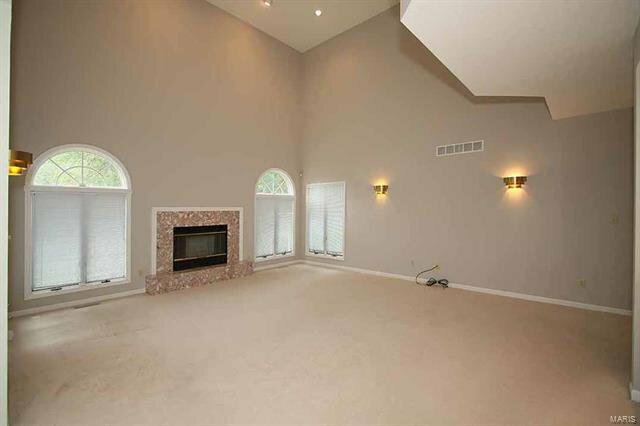 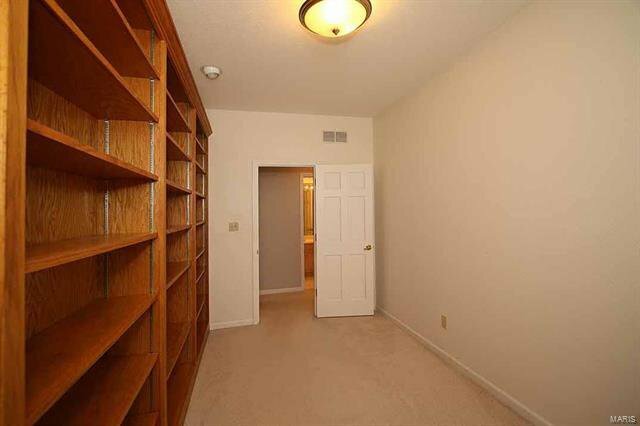 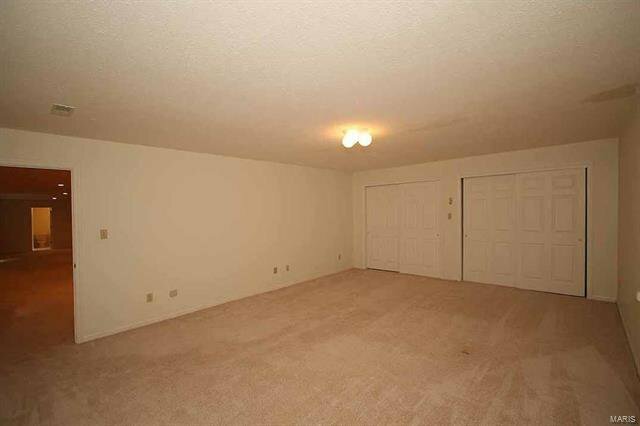 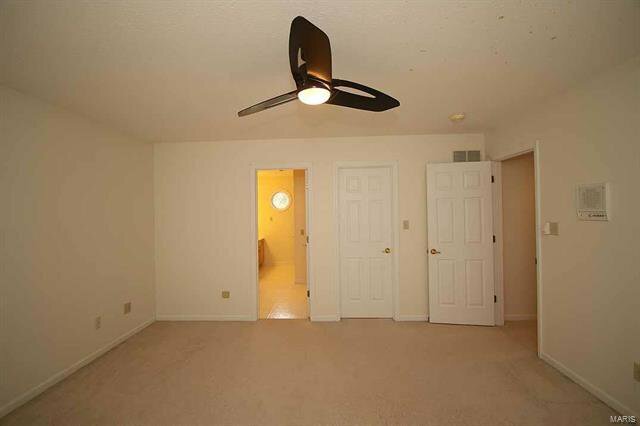 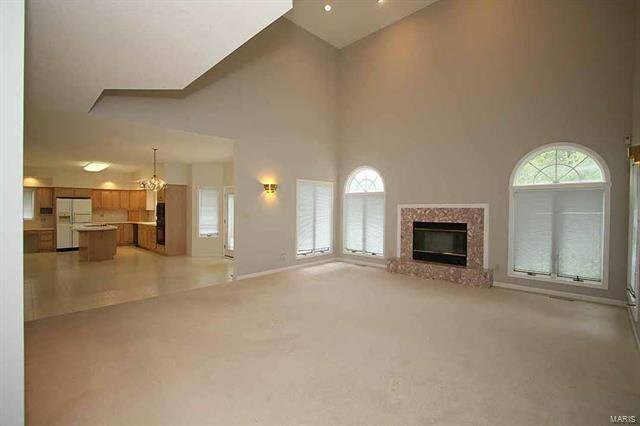 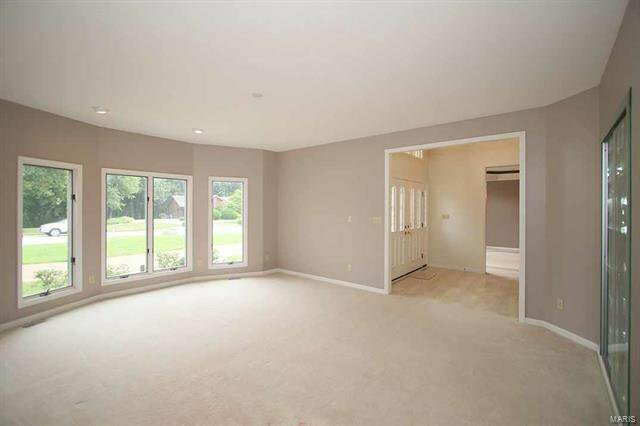 Finished daylight/walkout basement features family room with wet bar, guest bedroom and bath.